Mitch and Andrew walk through the Flint crisis with FSU's Brad Skillman. Plus, we find our favorite certificate program of all time (DRONES) and discover why Michael Brown may be the Forrest Gump of Emergency Management. Plus, Andrew loves America and Mitch roots for Lithuania for some reason. 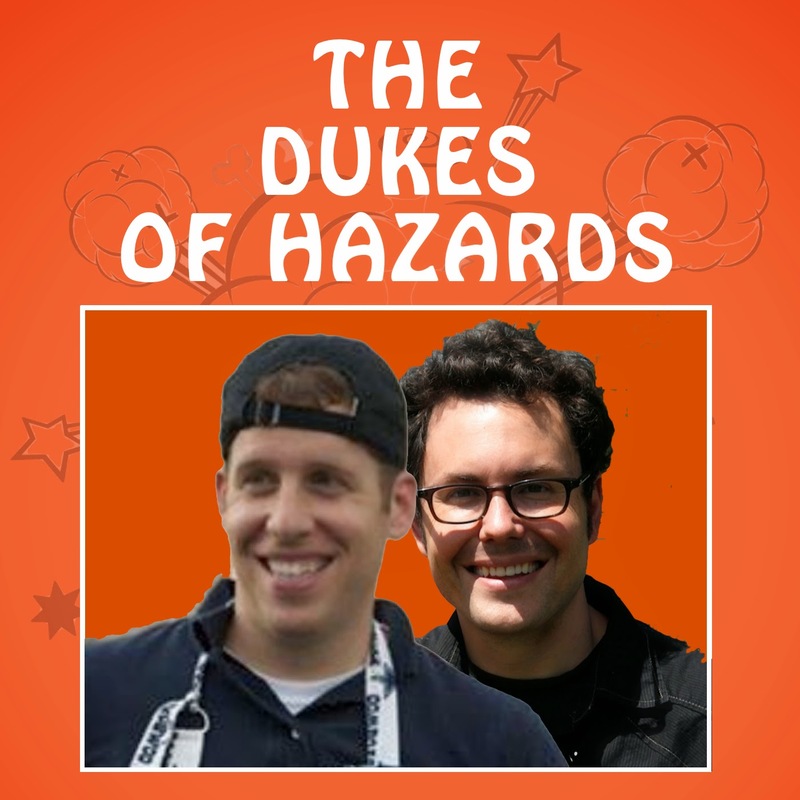 Dukes of hazards is such an interesting blog and I am a regular follower. I never miss any of its post and videos and recommend it to my friends as well.